I have had the best job in the world! It has been my privilege for 35 years at Salem Pediatric Clinic to care for children and their families. And most who have met me would likely recognize two givens about me: I love to kid, and I love to teach. If you hadn’t heard yet, I’m enjoying retirement with my family now, but am actively writing for SPC so I can continue to provide helpful information and experiences with your family. Witnessing the crazy, “kid who never grew up” part of me generally required an office visit. 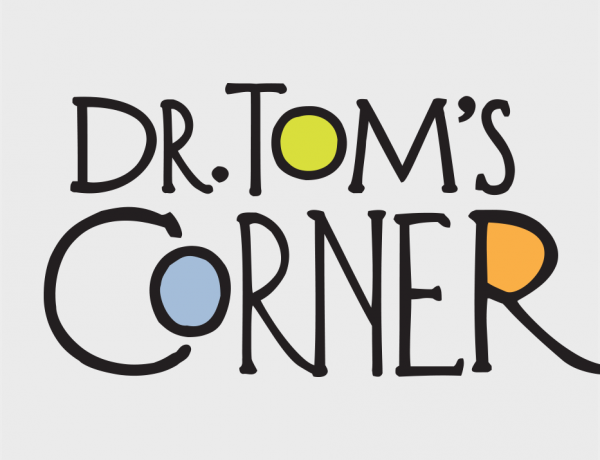 Dr. Tom’s Corner allows a wider audience to learn from some of the insights I’ve picked up in my 38 years in Pediatrics. 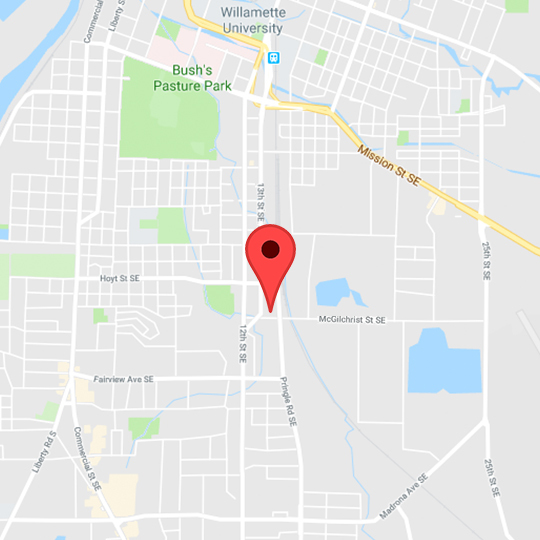 The ideas and opinions expressed in these articles on sleep and other aspects of child-rearing are entirely my own and do not reflect the views of Salem Pediatric Clinic or of my amazing partners. 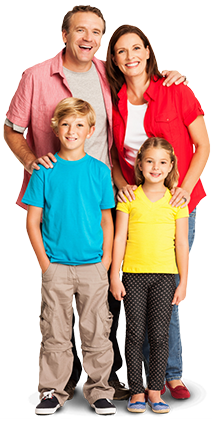 The links I provide, especially on such important topics as child safety, including the latest American Academy of Pediatrics (AAP) recommendations for infant car seats, are from trusted, authoritative websites such as the AAP. Reading to Your Child — A Really Big Deal! Is Conversation Endangered in the Digital Era? What is The Period of Purple Crying? Screaming Newborn? Try “The Hold”! Vitamin D — What’s the Big Deal? 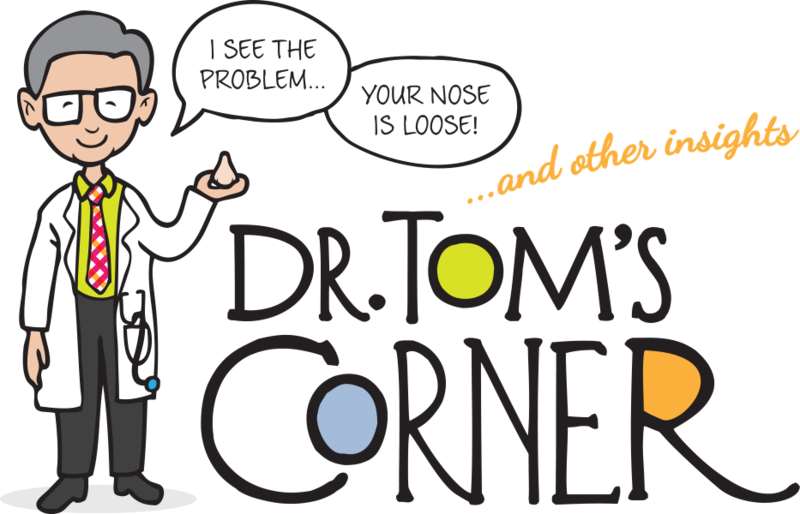 Ear Infections — Why Are They So Common In Kids? Constipation in Children — Will it Ever Get Better? Croup Versus Wheezing — What is That Horrible Sound? To install this webapp on your device: Tap and then tap "Add to homescreen". Patient Portal Online Enrollment is Here!